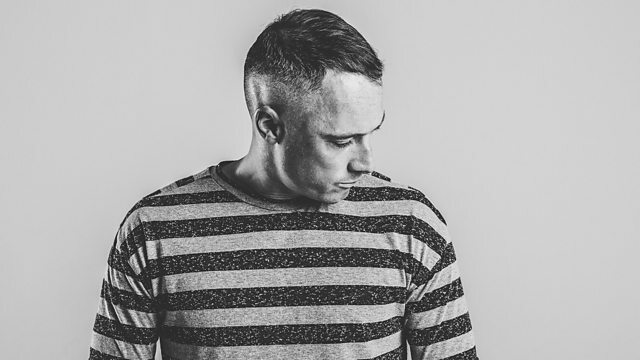 Friction has a guest mix from Cartoon and a DNB60 from Urban Dawn of Hospital Records. Remix Artist: Rene La Vice. Remix Artist: Calyx. Remix Artist: Teebee. Remix Artist: Dossa. Remix Artist: Locuzzed. Remix Artist: Camo & Krooked. Remix Artist: Cartoon & Champion. Remix Artist: Teknian. Remix Artist: Zero Zero. Remix Artist: JFB. Remix Artist: Fred V & Grafix. Remix Artist: Signs. Remix Artist: Akhash.